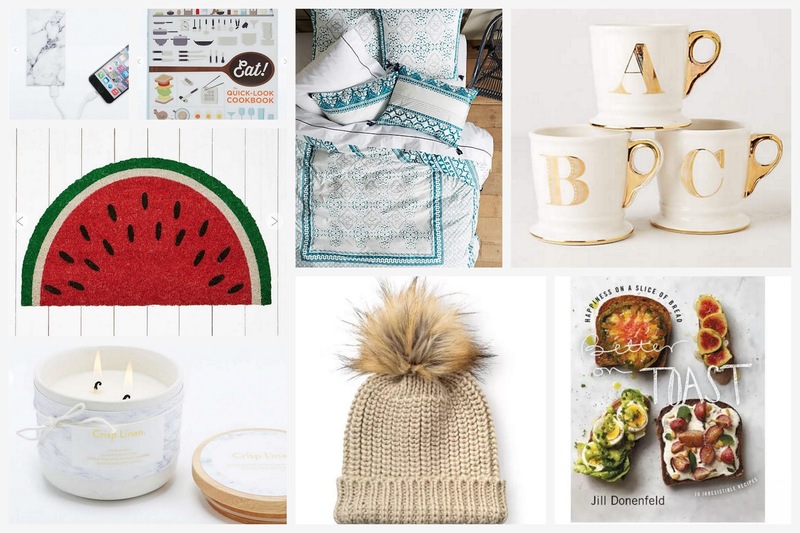 I thought I'd spend this lazy sunday afternoon picking out the best bits from the Boxing Day Sales, popping them on my WantFeed then making a little post for you all. All these bits caught my eye when I was having a snoop through the online stores, so thought I'd share them with you! I hope you all had a very merry Christmas and you're still scoffing down Quality Street and drinking prosecco!